Drivers Direct Recruitment have been trading since 2002 and have 22 branches across the UK, 3 of which are franchised. We have enjoyed steady growth year on year and have featured in the Sunday Times Fast Track 100 in 2007 and The Recruiter Hot Top 50 in 2009 and 2010 for being one fastest growing privately owned companies in the UK. 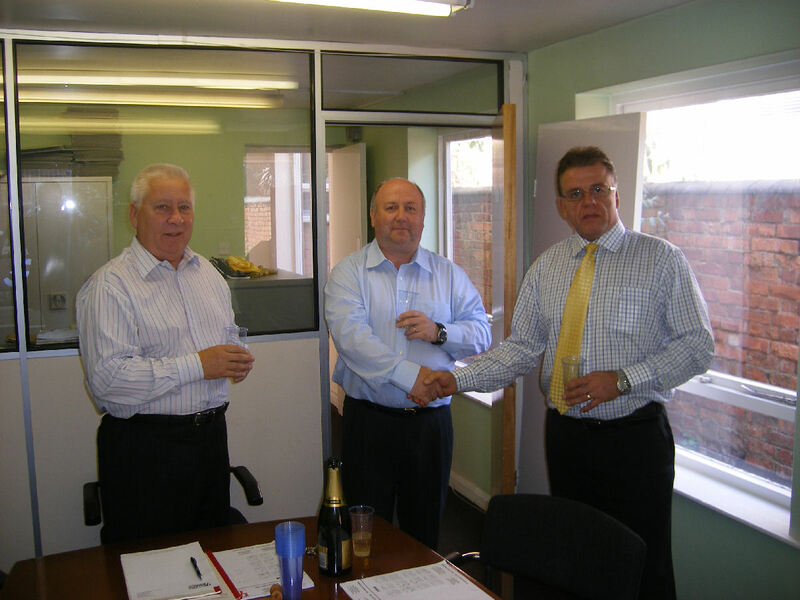 June 09 – Mike Geoghegan, John Major and Gethin Roberts pictured above signing first ever franchise agreement with Drivers Direct and celebrating this important milestone.